Did you ever meet an accident in Massachusetts where someone else was responsible and not you? In such a situation all you need the support of an MA personal injury lawyer who knows how to solve the case in an efficient manner. Actually, personal injury law’s aim is different from all, when other laws aim is to punish the culprit here in personal injury law punishment is not the aim but to recover monetary compensation from the one for whom the accident took place. If you are wondering for a skilled and certified personal injury lawyer then you may go through the blog will be helpful. Here, you will get to know about the 5 best personal injury attorney in Massachusetts. Kathleen is a famous lawyer. She basically concentrates her practice in all aspects of serious personal injury legal cases, including medical malpractice, automobile collisions, construction site accidents, premises liability, liquor liability and falls on snow and ice. She also has represented people in their worker’s compensation cases. 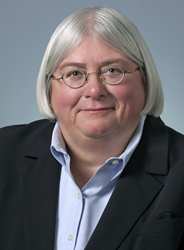 She is past President of the Massachusetts Academy of Trial Attorneys, the Massachusetts Bar Association and the Greater Lowell Bar Association. Amit Singh is one of the personal injury attorneys in Massachusetts. He has been running Singhlaw4u, a legal solution for several years now. His practice focuses on civil and criminal litigation in the State and Federal Courts of Massachusetts and Rhode Island. Attorney Singh has also tried several bench trials and 54 jury trials. Kelli S Moors is a popular lawyer. Her areas of practices include personal injury, divorce, family law mediation, and family law. Attorney Moors has been associated with several associations like the Massachusetts Bar Association, BNI, Bristol County Bar Association, and the Massachusetts Council on Family Mediation for several years. She acquired the post of president in Taunton Bar Association (2007-2008 ). 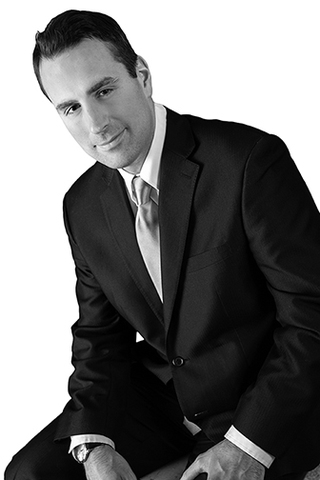 Travis Pregent is an attorney, running the Pregent Law for several years in Massachusetts. He has gained experience in different legal disciplines. He has represented clients successfully throughout the world. Simon B. Mann is a certified attorney in Massachusetts. His areas of practice include criminal defense, business litigation, personal injury, bankruptcy, real estate, civil litigation, construction litigation, discrimination, divorce, and wills & trusts. So, if you ever in need of Massachusetts personal injury attorney, you can take help from these top 5 lawyers who are specialized in this particular field. Do not hesitate to claim your right in any way.